Leroy Eldridge Cleaver, born in 1935) socio-cultural theorist, and minister. 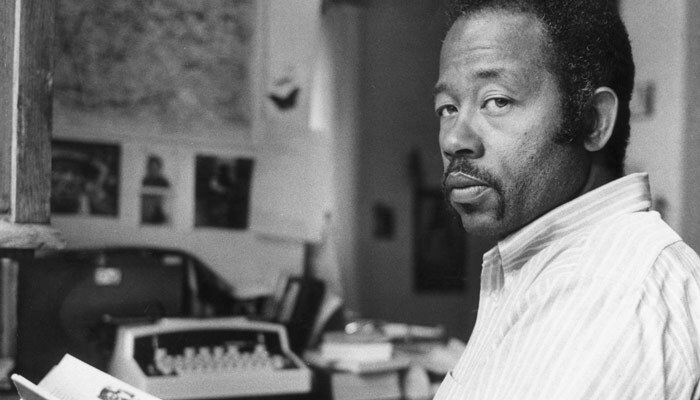 Born in Wabbaseka, Arkansas, Eldridge Cleaver moved west to Los Angeles in 1946, where his family lived in an impoverished African American/Chicano neighborhood. In 1953 and 1957 Cleaver was convicted for narcotics possession and assault and spent almost thirteen years in the California penitentiary system.